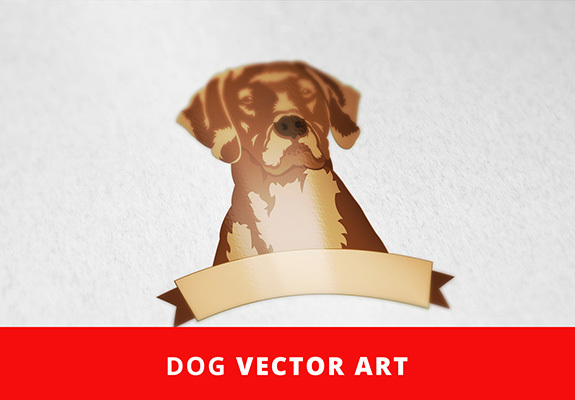 Those who love to take care of a dog will never be disappointed with the wonderful appearance of this digital image that has been developed by vectorize images portal. 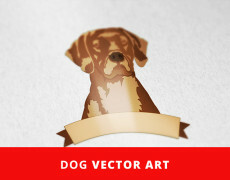 It’s a wonderful dog vector art that can provide maximum satisfaction to an individual who believes that dogs can be considered best friends of all people because of their warm personality and adorable appearance. This art can be printed in EPS, Ai or PDF format. People can use it as screensavers for their mobile phones, personal computers and other electronic devices. It can be printed in a poster or in a t-shirt as a colorful logo. This will always be a perfect logo template for a pet lover who really loves to take care of dogs as one of the most wonderful types of animals that can be found in this world. 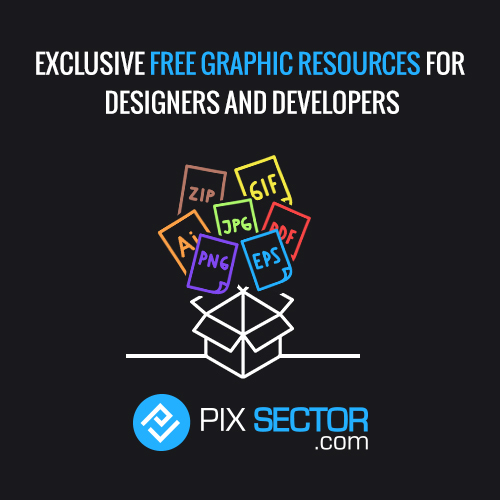 People can download this image for free especially while searching for an excellent image to use as a logo for their personal belongings and even for their businesses.